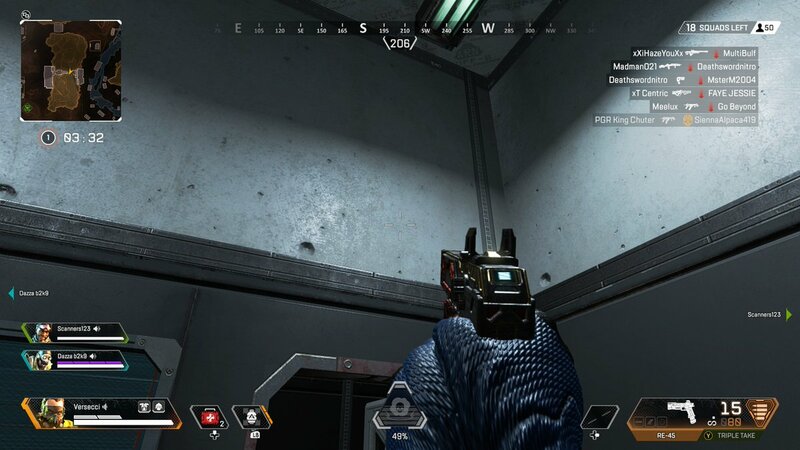 As Apex Legends‘ player base continues to grow, so too, do the number of folks looking for ways to gain an unfair advantage on the competition. Respawn Entertainment has made a respectable effort so far to be transparent with gamers when it comes to the topic of cheaters and as part of the Season 1 update, they made a number of changes to help eradicate the issue. 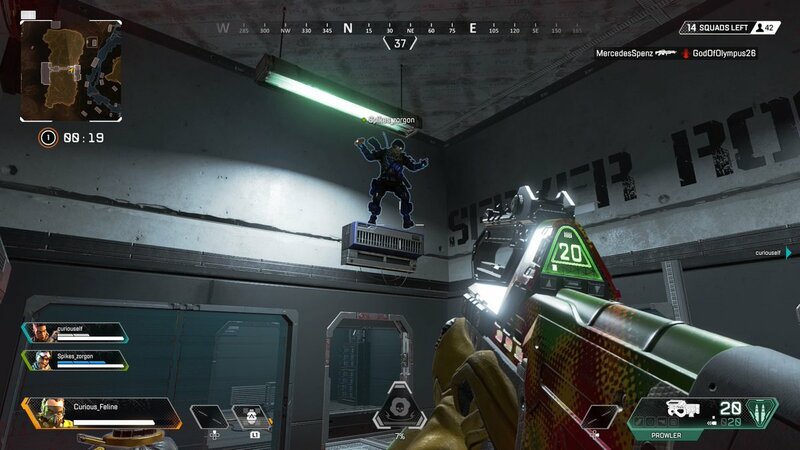 To date, we know that approximately 500,000 people have been banned from Apex Legends, a number which may not seem like a lot when compared to the 50 million accounts who’ve registered for the game, but it’s definitely a start and it looks as if Respawn isn’t just going after the cheaters, but the campers, too. A popular spot for folks looking to camp has been one of the air con units in the Bunker location, which is perched right above the door. Given its location, if you make your way on top of it, you can do some pretty hefty damage to anyone below. But now, the developer has stealthily removed it from the map, forcing campers to find a new spot to park themselves at. Though hardly the most significant update that arrived alongside Season 1, it’s still nice to see Respawn getting rid of this and ensuring that folks can now traverse the Bunker with a bit more peace of mind. After all, part and parcel of Apex Legends‘ runaway success has been its fluid, high-octane gameplay, which Respawn continues to improve and refine with each passing update. So camping isn’t really something that’s going to fly for much longer. Besides, when it comes to a game like this, which offers so much in the way of mobility and maneuverability, where’s the fun in just sitting parked in one spot for the entire match?